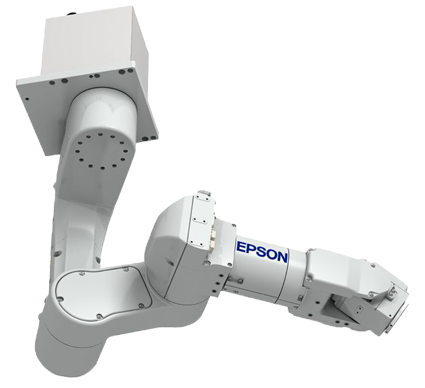 Mass production shifted into high gear with the introduction of the traditional industrial robotic arm during the last half of last century. Industrial robots are complex machines that are programmed to perform a series of complex and precise tasks without continual direct human worker involvement. The computer embedded within the robot can be reprogrammed to perform different tasks, but such changes are expensive, requiring the expertise of a highly educated robot programmer or robotics engineer. Traditional robots are commonly implemented to perform high volume, repetitive task that require precision and endurance well beyond a human worker’s ability. The industries where industrial robots are implemented include manufacturing, automobile production, packaging, electronics, pharmaceuticals, and transportation. The most common tasks robots have been used for, are those that are dangerous to humans, are too large, or too small for humans, are in extreme environments, or are highly repetitious. Adding to the dangerous environment, traditional industrial robots are themselves dangerous to human workers because of their power, speed, and inability to accommodate changes in their working environment. For worker safety, traditional industrial robots are always accompanied by a complex series of safety rated sensors and controllers designed to reliably stop all robot motion when a person or object enters their working space. Physical guarding and or light curtains may also be employed. HTE Automation supplies industrial robots and engineering services for their optimization to manufacturers in Kansas, Missouri, and Illinois.